Yes there is such a thing as Transylvania Gold. Look close at this picture and specifically on the head of queen Maria of Romania. Her crown, is made of Gold mined in Transylvania. 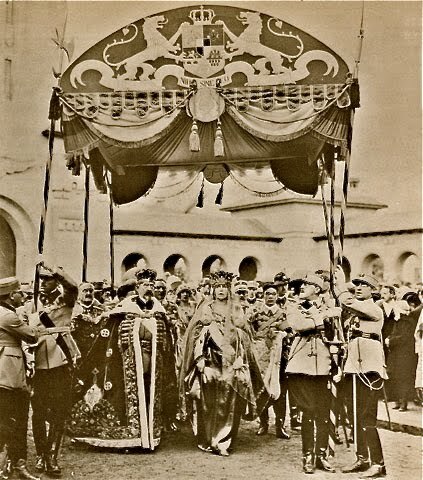 So, there is such a thing as Transylvania gold, and there is such a thing as a crowning of the King and Queen of Greater Romania in 1922, almost 8 years after they ascended the throne of Romania. The reason for this delay was twofold: one King Carol I died in 1914 after the outbreak on the Frist World War. 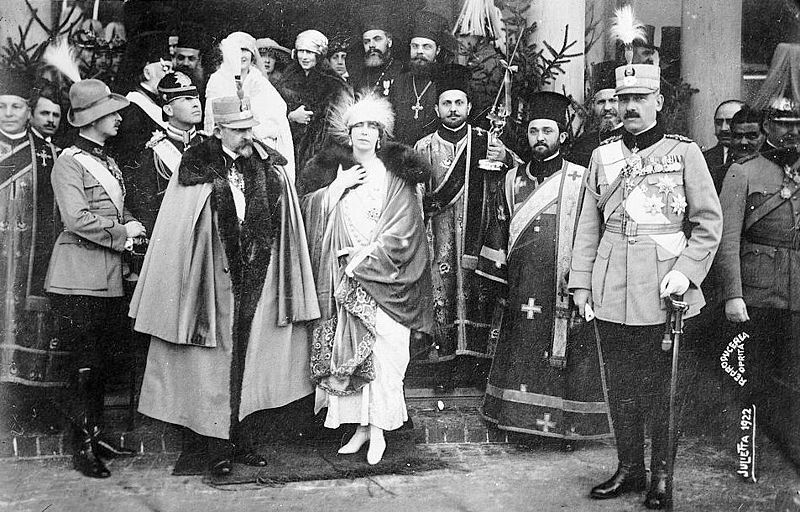 Two: The treaty of Paris was completed in 1919, and Queen Maria wanted to have teh coronation in Transylvania.